Please help us strengthen our county by becoming a part of the Lawrence County Regional Chamber of Commerce (Regional Chamber and the Economic Development Corporation). Your contribution is critical to our ability to implement our program of work. 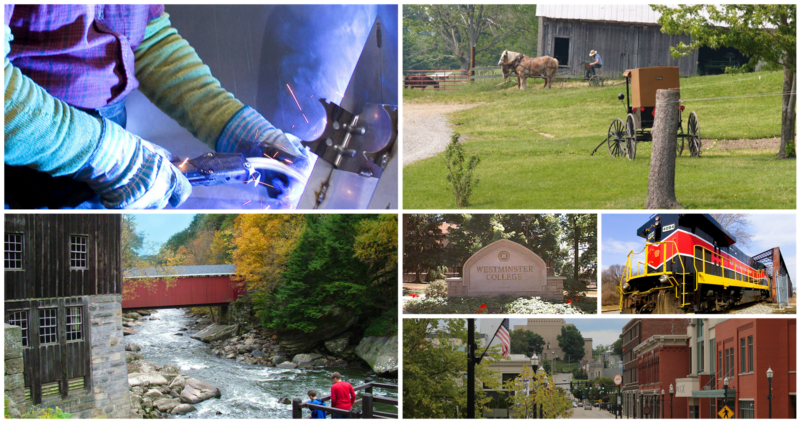 Benefits of your membership go beyond the educational opportunities, legislative initiatives, and networking events, because we are creating partnerships to grow Lawrence County. Over the last 6 months, our joint dues task force worked to craft a new joint dues structure that follows a new tiered model. Our new dues structure, approved by all three of our boards on January 9, 2019, is being officially put into effect as of February 1, 2019. All of the tiers below receive these core membership benefits listed above. Each tier receives additional benefits. If you would like to become a member of the Lawrence County Regional Chamber of Commerce, please visit our Member Application. If you have any questions, please contact us at 724-658-1488 or info@lawrencecountychamber.org.